The last time that I went to the theatre was on a school trip around the age of ten or eleven to see The Nutcracker, so it had been quite a while since I had sat down and watched a musical. 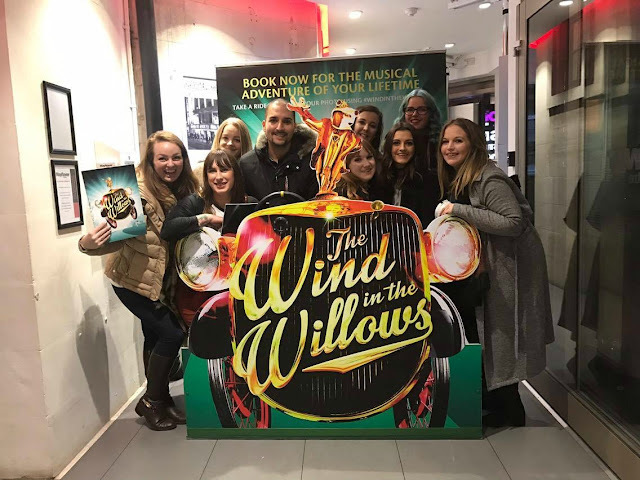 This changed on Friday night when the Southampton Blogger girls and I all got together to watch the new adaptation of The Wind In The Willows at The Mayflower. 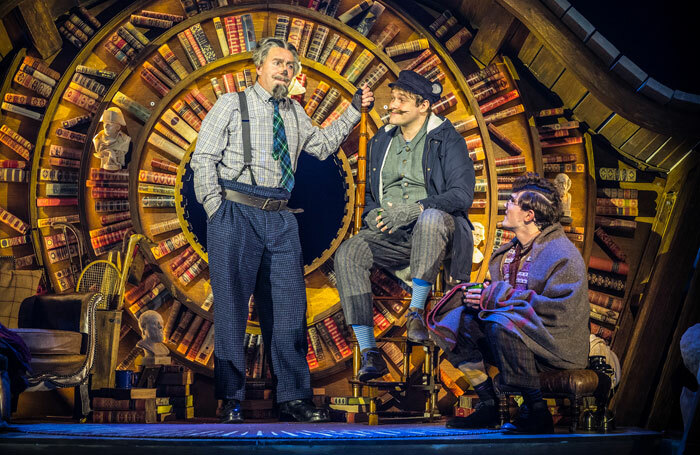 Produced by Jamie Hendry, The Wind in The Willows is based on the original books written by Kenneth Grahame, alongside Academy Award winning screenwriter Julian Fellows (creator of Downton Abbey), the music and lyrics created by George Stiles and Anthony Drew and a cast including Rufus Hound (Toad), David Birrell (Badger), Fra Fee (Mole), Thomas Howes (Ratty), Neil McDermott (Chief Weasel) and Sophia Nomvete (Mrs Otter). There is an abundance of talent on show from across TV and Theatre, to provide an old and loved tale to a new audience. 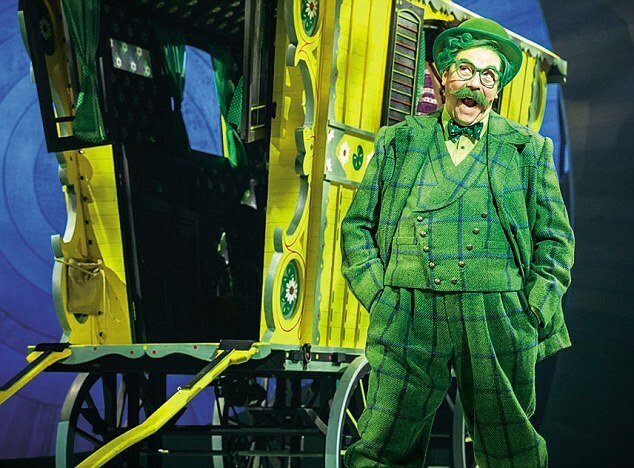 The Wind In The Willows is currently at The Mayflower between the 10th - 20th November, as a part of a short tour before a decision is made for it to hit the West End next year. I will be honest, before the show I was dubious. 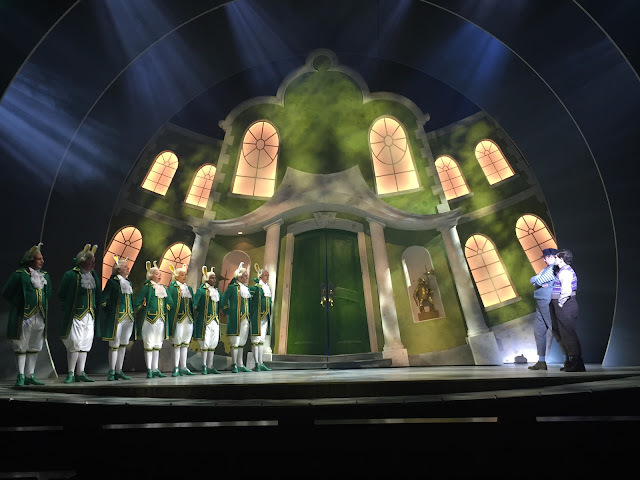 I am not as I mentioned at the start a big theatre person and had an inkling that it was going to be more aimed at children then adults. So I was more than pleasantly surprised when there was humour aimed at adults as well as children. I found myself really getting into the show and enjoying myself while I was there. 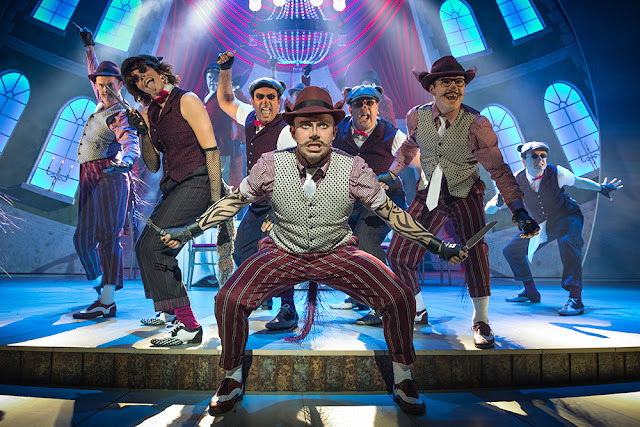 If this is how entertaining all musicals are, then I feel that I will be returning in the future. If you're in the Hampshire or South Coast area and are able to buy I ticket, I would honestly recommend that you do as you won't be disappoint.